Cynthia Carson of Branson’s “Sight and Sound” (www.sight-sound.com); dramatic Bible-themed theater! You just about need to see it to believe it! Branson, Missouri’s “Sight and Sound”” productions, that is. Cynthia Carson, Vice-President of Sight and Sound (www.sight-sound.com) in Branson, provides inspirational “behind the scenes” insights on their great, Biblically-themed dramas. Some years ago, Joan Hendrick and I saw their amazing production of “Noah,” as if we were inside the arc with Noah and his family. 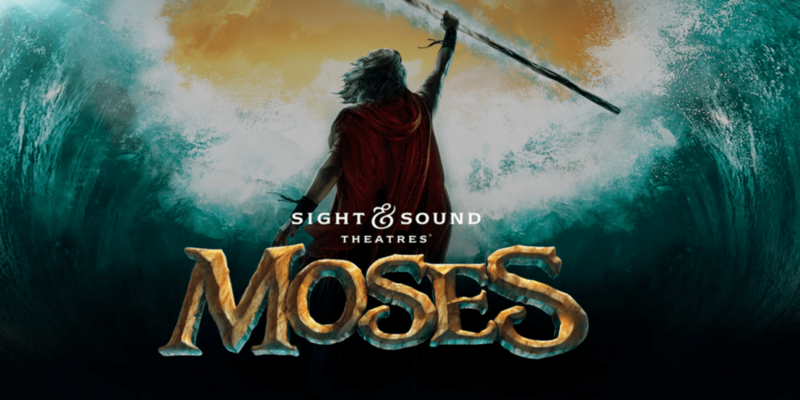 Son David Hendrick, wife Cortland, and their five children more recently experienced Sight and Sound’s “Moses” production. On a weekday afternoon David estimated that 2,000 were in attendance. We were all positively impacted and “awed” by what we saw … and experienced! In Branson in 2017, the “Moses” production concludes on October 20. The “Miracle of Christmas” inspiration is from November 4 through December 30. Visit www.sight-sound.com/location/branson to learn more insights about Sight and Sound’s dramatic and Biblical productions related to Branson. More about the overall focus … the “worldview” … of Branson: The “Ozark Legacy Statement” reveals the Branson “atmosphere,” announcing that: “We are guided by Christian Biblical Values.” See it at … www.ozarkmountainlegacy.org/OMLegacyStatements.html. The “Wikipedia” statement regarding Herschend Family Entertainment can be seen by clicking on …http://en.wikipedia.org/wiki/Herschend_Family_Entertainment.